In roleplay, the child takes on a specific role with which the child is familiar, for example from its home, the institution or from television. That is, the child imitates a character, a situation or a function. Children possesses an inherent interest in what other people do. The pretend play helps the child realising the actions that he or she knows. Children at the age of 1 to 4 often imitate the actions of others, and this develops the child physically and mentally, helping the child to become an active, creative and healthy adult. In addition, the pretend play is also very much about socialising with others. Namely taking on a role which relates to the functioning and relationships with other people. Being together is precisely what develops the child’s social skills, e.g. the ability to speak to other people in a decent manner, the ability to share and the ability to cooperate. By means of playing, the child creates a universe which is only for the eyes of those taking part of it. 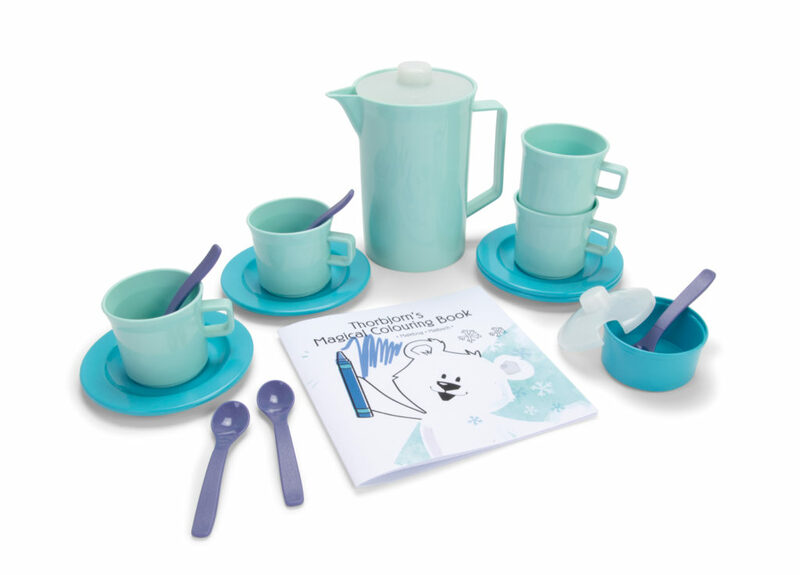 To support the pretend play, dantoy offers a wide range of products including Dinner Sets, Tea Sets, Coffee Sets and Breakfast Sets. 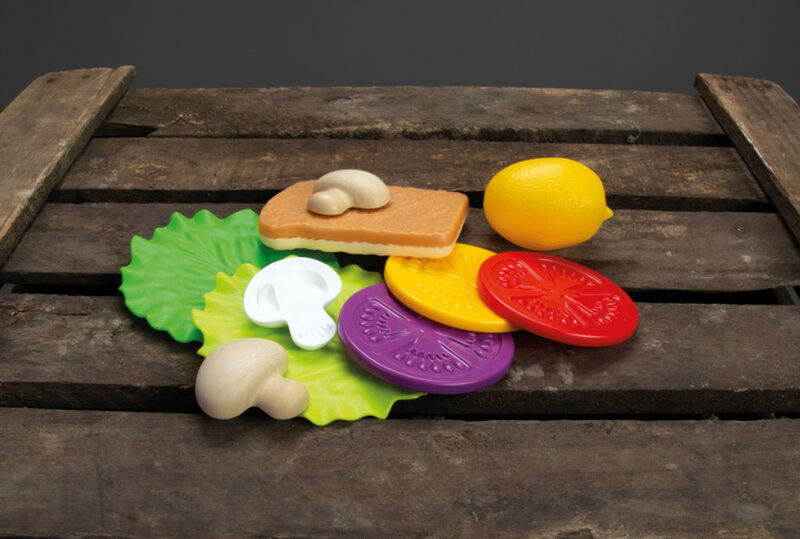 Some of the sets contain play food that may help enhancing and prolonging the play. 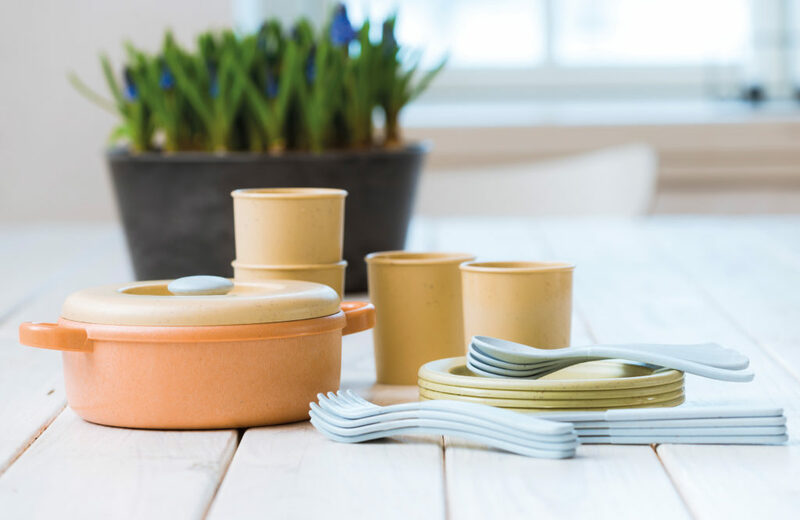 Furthermore, dantoy offers a Play Kitchen equipped with utensils for children as well as pots and pans. dantoy also proposes a Play Barbecue with play food and play coals. dantoy works with bright, kid-friendly colours.